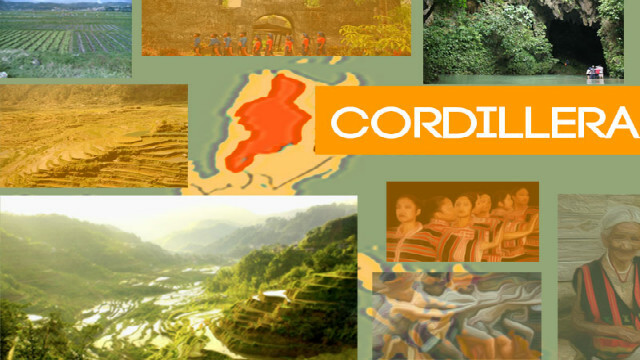 PASAY CITY – Three senior Palace officials committed to help Cordillera leaders and concerned stakeholders to lobby with the members of both chambers of Congress to fast track the approval of pending autonomy bills for the region to achieve autonomy the soonest. Presidential Peace Adviser Jesus G. Dureza underscored the importance of the region having to achieve autonomy because it will be the Duterte administration’s legacy of having completed the government’s peace process both in the south and the north in record-breaking time. Dureza is an adopted son of the Cordillera and was given the name ‘mensapit’ or peacemaker. He said that the administration was initially successful in fulfilling the closure of the peace process in the south with the enactment of the Bangsamoro Organic Law (BOL) that is why its focus now is for the eventual completion of the peace process in the north with the passage of the pending bills seeking the creation of an Autonomous Region in the Cordillera (ARC) pursuant to the provisions of the 1987 Constitution mandating the establishment of autonomous regions in the Cordillera and Muslim Mindanao amidst their asymmetric relationship. “We will do our part in ensuring the enactment of the pending autonomy bills into law but what is important is for Cordillerans to make sure that your third crack towards achieving autonomy will be successful for the government to be able to fulfill the whole peace process in the south and the north,” Secretary Dureza stressed. Newly-installed Presidential Adviser for North Luzon Raul Lambino, a close ally of former President and now House Speaker Gloria Macapagal-Arroyo, also conveyed his support to the region’s renewed quest for autonomy. He would talk to his friends in both chambers of Congress to facilitate the passage of the pending autonomy bills once they will be calendared for deliberations to give justice to the plight of the Cordillerans for self-governance. Lambino disclosed he will bring the matter to the attention of the House Speaker and other lawmakers in North Luzon for them to be united in passing the pending autonomy measures which had been authored by all Cordillera congressmen. The Palace aide narrated that he grew up in Baguio City and was able to witness the rich culture, history and tradition of the Cordillerans that must be preserved and protected by granting the Cordillera the desired autonomy, for the people to manage their own resources through their age-old proven practices. Secretary Adelino Sitoy of the Presidential Legislative Liaison Office claimed that based on the initial comparison of the provisions of the pending autonomy bills in both chambers of Congress and the draft federal charter submitted by the Consultative Committee (ConCom), there are no glaring inconsistencies between the said documents and ARC’s passage into law is not likely to encounter problems. He added that there were three bills filed in the Senate and one bill filed in the House of Representatives that sought the establishment of the ARC. The measures have almost similar provisions that are consistent with the proposed federal charter as recommended by the ConCom created by President Rodrigo R. Duterte to review the possible amendments to the 1987 Constitution.